When someone’s grief is downplayed by others, it isn’t always an intentional attempt to enforce cheerfulness. 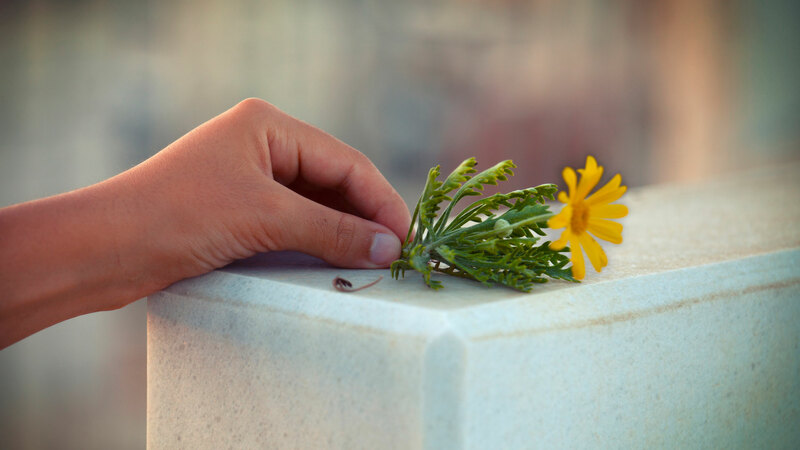 Sometimes the bereaved are simply overlooked, their grief downplayed by oversight. Professor of gerontology Kenneth Doka routinely explains in his books and lectures on grief management that “there are circumstances in which a person experiences a sense of loss but does not have a socially recognized right, role, or capacity to grieve. In these cases, the grief is disenfranchised.” Such people often do not receive the comfort they need in order to grieve properly and can be vulnerable to loneliness and serious, long-term depression. Examples of bereaved persons who may feel disenfranchised include couples who have miscarried or given up a child for adoption; women (or men) whose spouses are missing in military action; and those whose loved ones have died from socially “unacceptable” causes such as suicide. Divorce also leaves many bereaved in its wake, and the same is true of brain-altering injuries and dementias. The bereaved in these situations may not be grieving the actual loss of physical life but of crucial intangibles, without which their lives and families will never be the same. Grief is grief, despite the fact that each of us will experience it in highly individual ways depending on personality and circumstance. Even adult siblings sometimes find their grief dismissed on the unspoken assumption that when individuals establish their own family, their siblings are no longer primary relationships. Whatever our loss, when grief is acknowledged it is easier to bear. Unfortunately, even those who suffer socially recognized forms of grief can sometimes feel the pangs of dismissal or disenfranchisement. In particular, when the bereaved have religious beliefs that give them hope for the future, others may assume it is contradictory to faith for them to grieve in the present. If it were, however, there wouldn’t be so many biblical examples of the personal pain and grief of people who are described as “faithful.” Even those who have strong faith in the biblical promise that eventually all sorrow will cease may be painfully aware that such a time hasn’t yet arrived. Keeping this in mind, it isn’t necessary to question the strength of a grieving person’s faith. Certainly there is a hope that allows for great grief, and a grief that allows for great hope.